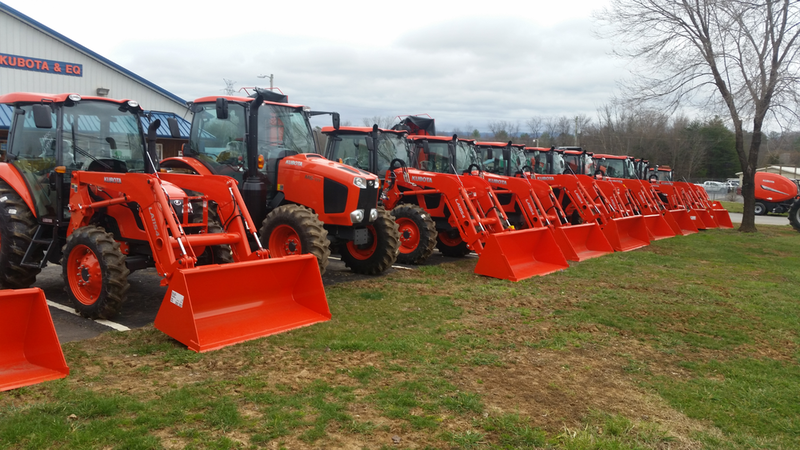 Johnson City Kubota keeps a large supply of M series tractors in stock and set up on the lot. These machines have horsepower ranging from 49.3-133.0 HP. 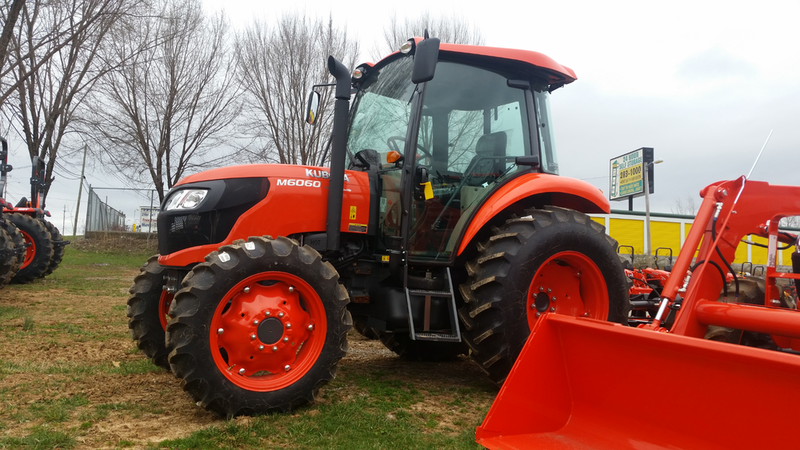 If you are interested in M series tractors, contact us at 423-928-8882 or come in today for a test drive. 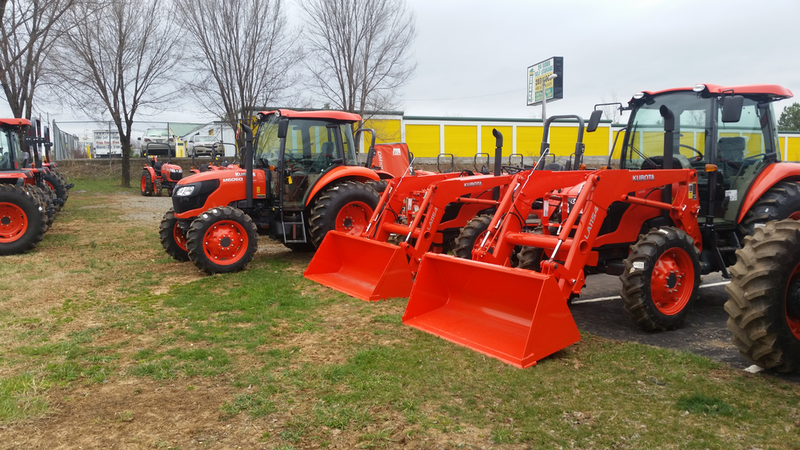 A WORD ON OUR INVENTORY: Johnson City Kubota maintains a vast inventory of Tractors, Hay Equipment, RTV Utility Vehicles, Construction Equipment, Lawn Tractors, Zero Turn Mowers, Attachments and Accessories. We do our best to represent our current offering on this site, but new machines are being delivered and sold daily. If you have a long drive ahead and would like to double-check availability, or you're interested in a Kubota product you don't see here, give us a call at 423-928-8882.